Newly renovated and remodeled 3 BR Ranch. Gleaming hardwood floors throughout complement the newly remodeled Kitchen with white wood cabinets and granite counter-tops with stainless steel appliances. New doors, paint inside and out along with new heat and ac system! New electric panel with updated plugs and GFI outlets in place. Large enclosed three seasons Porch to enjoy spring, summer and fall days. Bright new heated Laundry room. 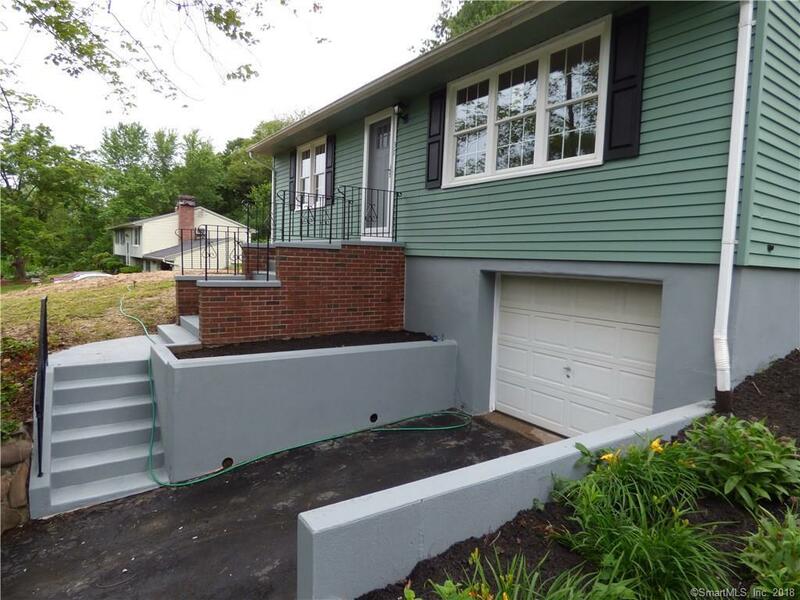 Don't miss this opportunity to own a newly renovated and updated ranch, convenient to downtown area and quick access to I-91 or RT 15 Parkway. Listing agent is one of the owners.